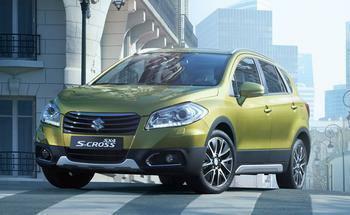 Suzuki Motor America is recalling 18,673 model year 2012-2013 Suzuki SX4s. The power steering pump may seize causing a loss of steering assist, requiring extra steering effort at lower speeds, increasing the risk of a vehicle crash. The remedy for this recall is still under development. Owners may contact Suzuki customer service at 1-800-934-0934.